I am a journalist and a keen diver. I lived in different countries as a child because my father was in the army. 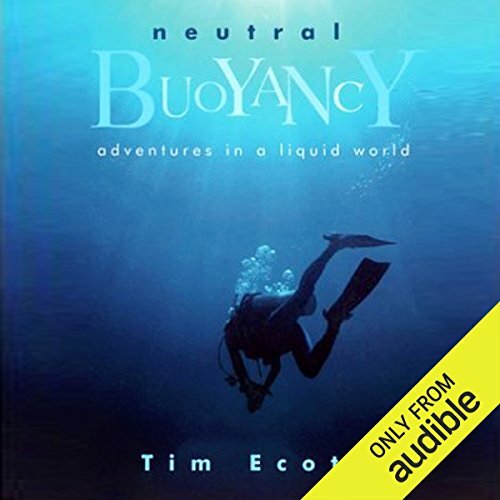 While working for the BBC World Service I reported from Southern Africa and the Indian Ocean states - and eventually ended up living in Seychelles, partly because I wanted to be able to dive more frequently. I travel a lot and have just realised a long held ambition - to visit Aldabra Atoll. Being underwater is something I have always enjoyed, and I never get tired of watching fish, or coral or sponges or sharks or even starfish. 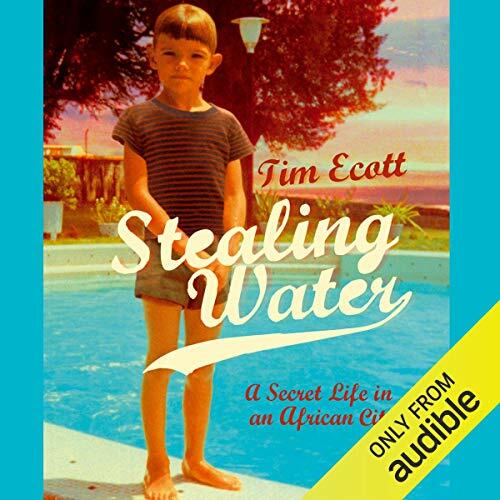 My last book - 'Stealing Water' - was a memoir about growing up in Ireland, the Far East and Africa. It shocked a lot of people. But it's a book I felt I had to write.